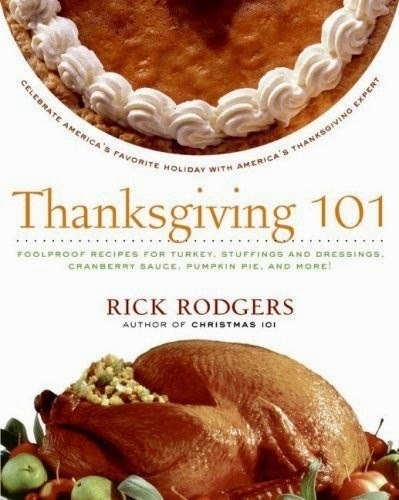 ﻿ Fab Fantasy Fiction: Thanksgiving Giveaway: Win Rick Rodgers' & Hearst's T-day cookbooks. Entry open through 11/25. 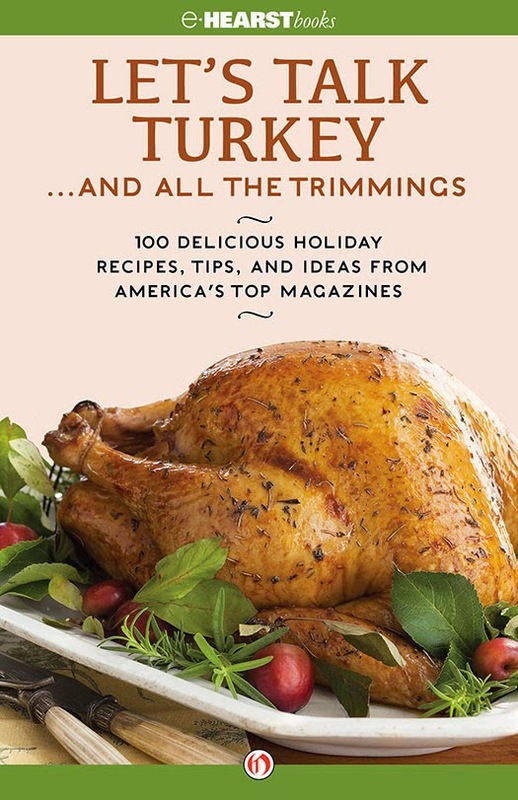 Fill out the Giveaway Tools form and remember to add in your Thanksgiving comment below. 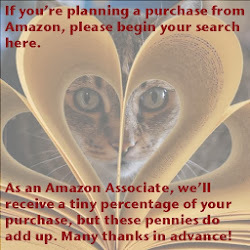 THANK YOU for being a FFF reader and best wishes for the holiday!